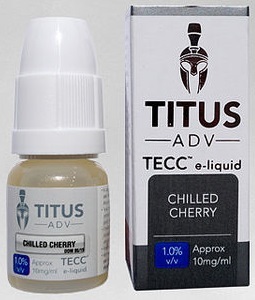 Expertly crafted from the finest UK sourced and manufactured ingredients, our Titus ADV range delivers a superior tasting e-liquid at an all-day vaping (ADV) price. Produced, tested and packaged in the UK, Titus ADV e-liquid delivers enhanced flavour and vapour for an impressive vaping experience. Buy British today!